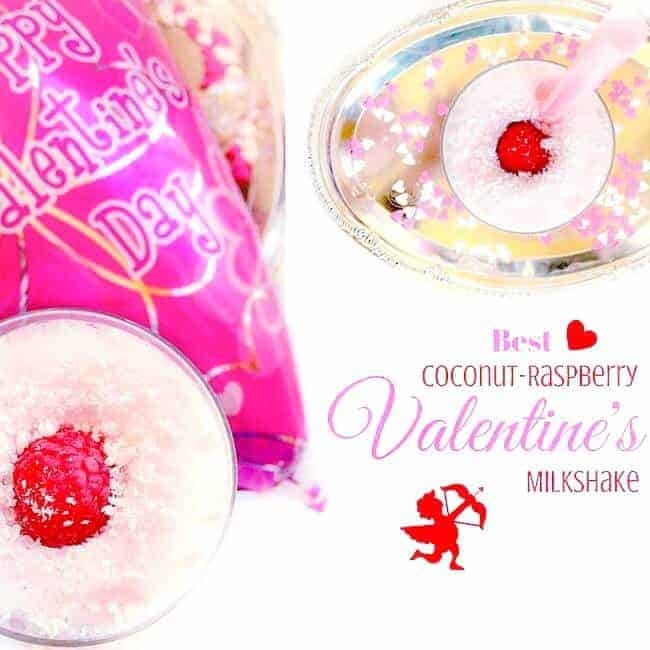 Best Coconut Raspberry Valentines Milkshake: Absolutely Delicious, Frothy, Dreamy Milkshake that will surely make that someone feel ‘Extra Special’. They are a ‘ MUST TRY ‘ Milkshakes for Valentines !!! 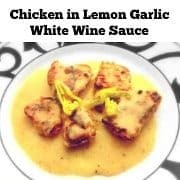 Can be made two ways – For Adults & Kids. I’m so excited……cause Valentines is just around the corner and this also happens to be a long weekend for us – WooooHoooo (though I still don’t know why I’m more excited 😉 ! Are you ready for the Valentines, have you planned in advance, purchased all the stuff and are pretty much done? OR Are you like most of us (like me – I wish I could put that grinning emoticon here)…..still figuring out what to buy or even what to do? To be honest, I hate to sound too Cliche but I’m that ‘ Flowers + Candy + Card + Gift ‘ person and everytime I say ‘I’ll try a better surprise NEXT time‘ but you know how it goes then. But HEY – I try and that’s a good thing! 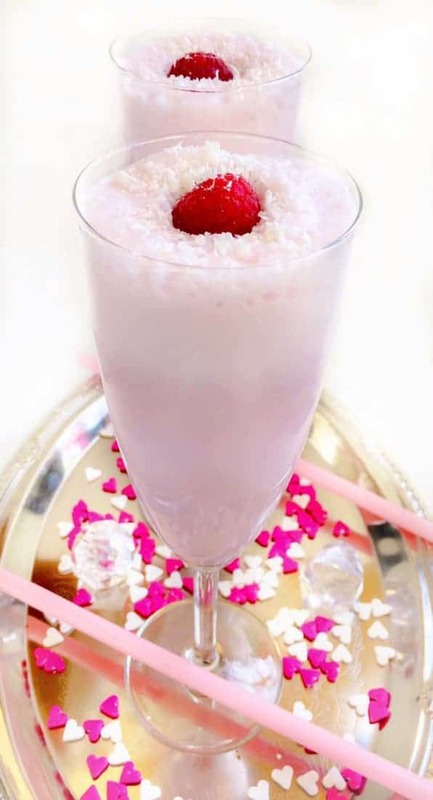 But whatever be the case, every Valentines, I try surprise D with something NEW in our breakfast and this year it’s gonna be – Best Coconut Raspberry Valentines Milkshake. 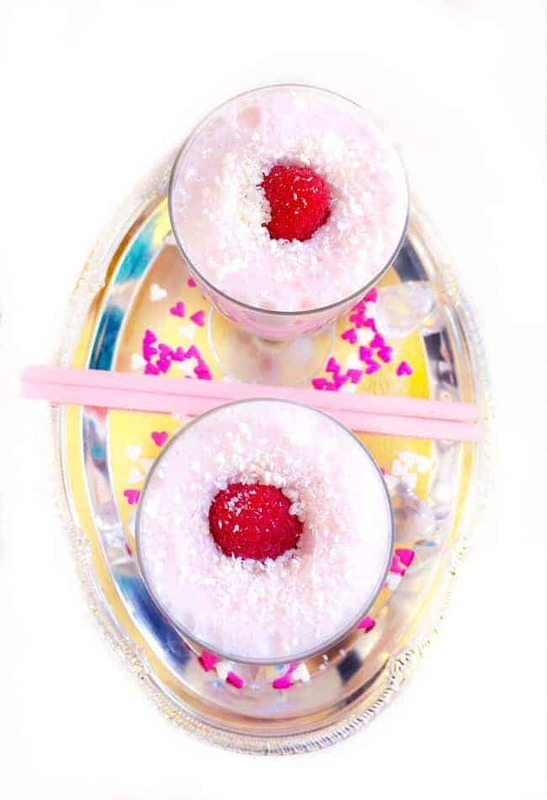 I cannot begin to explain, HOW BEAUTIFUL these milkshakes look…..they were this pretty-pretty baby pink color, were soooooo frothy and slightly spiked. 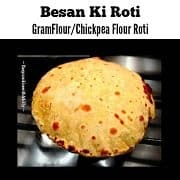 As mentioned in the beginning, these can be made two ways, with or without alcohol. I made it using coconut milk, coconut rum, along with raspberry and a few more ingredients, but you can make it with any other milk too. 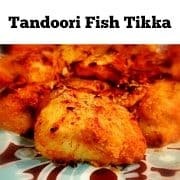 If you haven’t made these, then you’re SERIOUSLY missing out on something really delicious and with the combination of ingredients used, you can also call them ‘Fancy’. I can guarantee, that whoever you serve them to, would instantly fall in love with them cause they are THAT DELICIOUS!. Give them a TRY this Valentines and enjoy with your special someone! Add all the ingredients in a blender and blend to form a smooth-frothy mix. 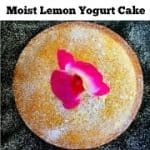 Decorate with raspberry and sprinkle some coconut flakes on top. 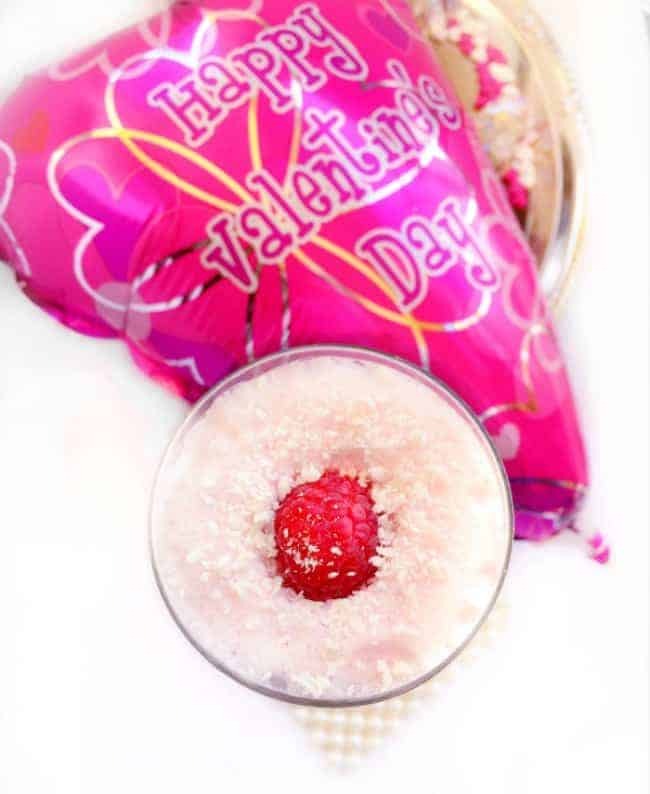 51 Replies to "Best Coconut Raspberry Valentines Milkshake"
Gorgeous it is!!! The flavours are spot on and pictures are droolsome ? This is such a great combination of flavours. Must try! Looks awesome ! I like anything with coconut! 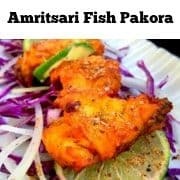 This recipe sounds so delicious. Will try this soon. 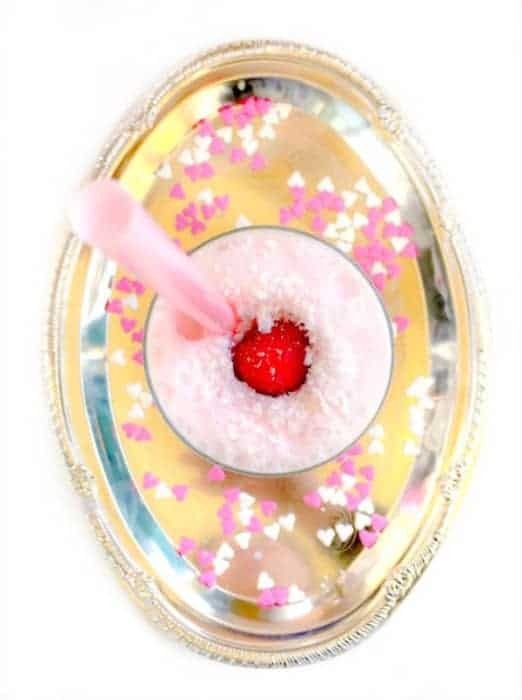 A valentine’s shake, how cool is that!! I wish I had one of those than the warm “Ayurveda” water I had to drink yesterday!! Hey Thanks Gin, glad you liked it. What a fun treat! I’ll be keeping this mine for our next family get together. My sisters, my mom and I loooovvee making some boozy milkshakes. And these ones are too pretty to pass up.